A couple of days ago, Emily posted about the awesome Aviation Themed Baby Shower that she co-hosted with some of our mutual friends. Well the guest of honour also happens to be a great friend of mine, so instead of a store bought baby gift, I wanted to make her something special. 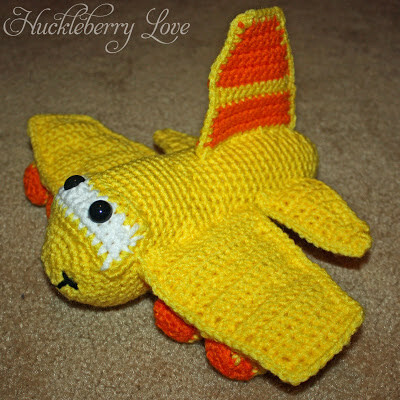 Since my particular niche happens to be crochet, I figured making a cute little airplane for baby Dylan's nursery would be perfect! Normally I don't like to pay for patterns as there are hundreds of beautiful free patterns everywhere online, but once I saw this little guy, I had to have him. And for the very reasonable rate of $1.99, I figured, why not? My little airplane turned out just the way I wanted. I love that you can create it in any colour to suit your palette. You could even make a little pink and purple one for a little girl... hmm, I should make one for my little girls... Anyway, his nursery colours are bold primary colours, so yellow with orange accents seemed perfect to me. This pattern is very simple. It just involves making multiple pieces and then sewing them all together to make the body, front & back wings, rudder, engines and windshield. 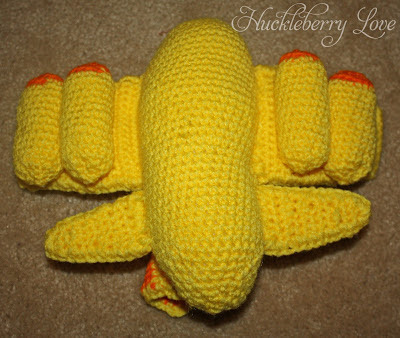 The first section of the airplane that I made was the body. I usually like to start with the biggest part of the pattern as a reference point for how big the other pieces should be. The body is worked in a series of rounds with a bit of stitch increasing and decreasing. Next, I made the front wings. 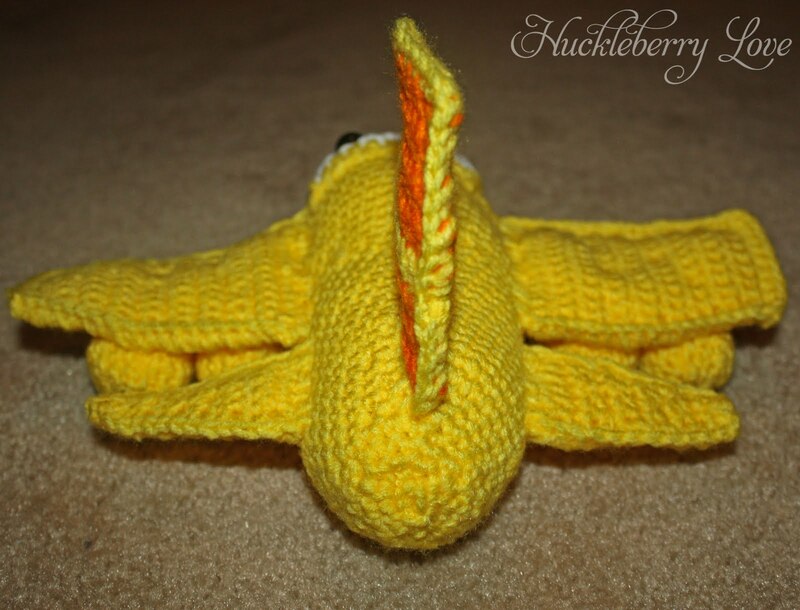 You have to make 4 different wing pieces and then single crochet them together. I chose to stuff the wings a tiny bit to give them a little bit of body. This is a completley optional step, but if you do decide to stuff them make sure to only use a small amount of stuffing as too much will make the wings look funny. Since I had just finished making the front wings, it seemed appropriate to make the back wings next. 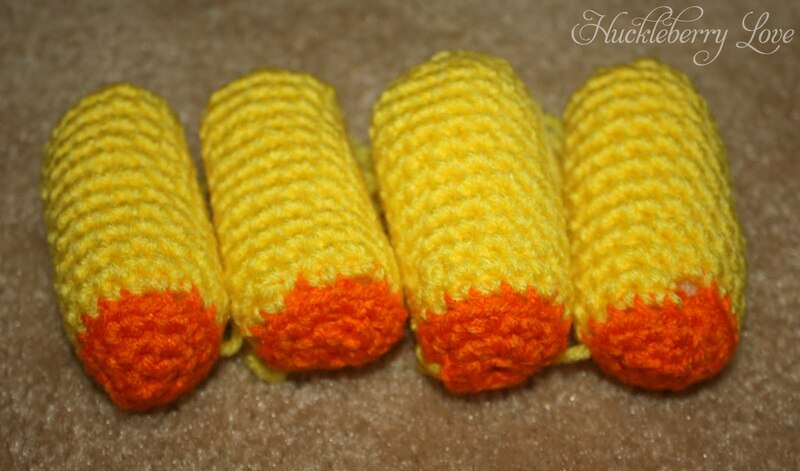 These are also made in a series of four to be single crocheted together. I chose not to use any stuffing for these wings and would advise against it as they are quite small. I enjoyed crocheting these little babies because I was able to check them off my ready list really fast. I love moving from piece to piece quickly so small pieces are my favourite! The rudder was next on my list of to do's. This bit requires two different pieces that you also single crochet together. I didn't use any stuffing, but in hindsight I think I should have. It is a fairly big piece and it has a tendency to flop over a bit. Kind of like an Orca whale's dorsal fin in captivity... A little bit of stuffing would help to stabilize it. I really enjoyed making the rudder because it is worked in two different colours. Fun! 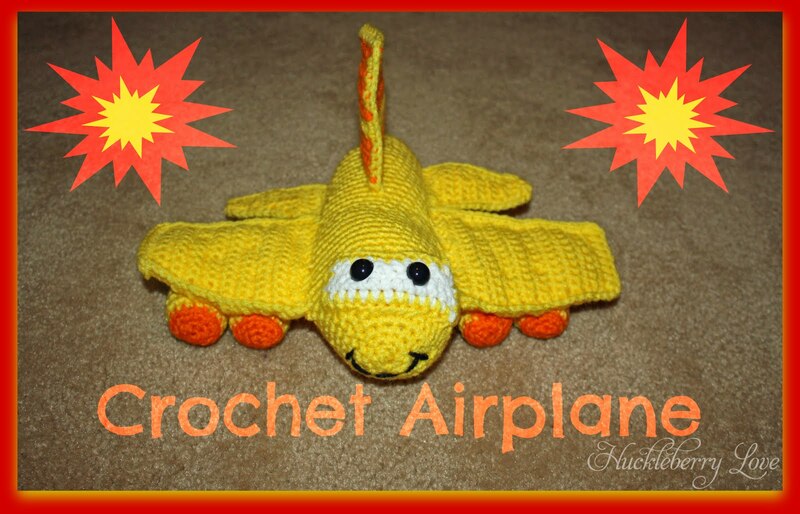 I love how the single crochet stiches around the edge of it are in a contrasting colour to the main rudder. My only advise is to be careful to keep your colour changes even. 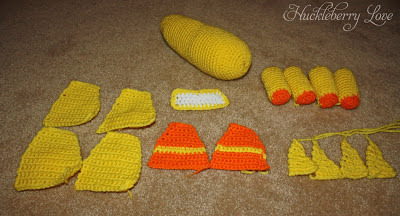 It would look funny if the stripe of yellow on each piece was not lined up. I made the engines next. The engines are worked in a series of rounds similar to the body of the plane. I again like how there is a colour change to add some contrast. Last but not least, I made the windshield. This is one of my favourite parts because you get to attach the eyes now. I think the eyes give the plane such a fun personality.Normally the safety eyes would be attached through the windshield and the body of the plane, but in this case, they are only attached through the windshield. I think it creates a neat effect by giving the windshield a bit of dimension. Now that all of your pieces are complete, it is time to build your plane. This part is by far the most fun because you get to see all of your work come together! I chose to attach the windshield (complete with eyes) first, to the front top of the body. Next I attached the rudder to the top back of the plane. The two back wings came next and were attached on either side of the plane body at the rear. them first. It was easier for me to make sure that the engines were spaced evenly on each wing this way. This is adorable! My boys love airplanes, so I'll just have to make this! Great tutorial with all the pictures. Thanks for sharing at Hookin On Hump Day! No problem, glad you like it! 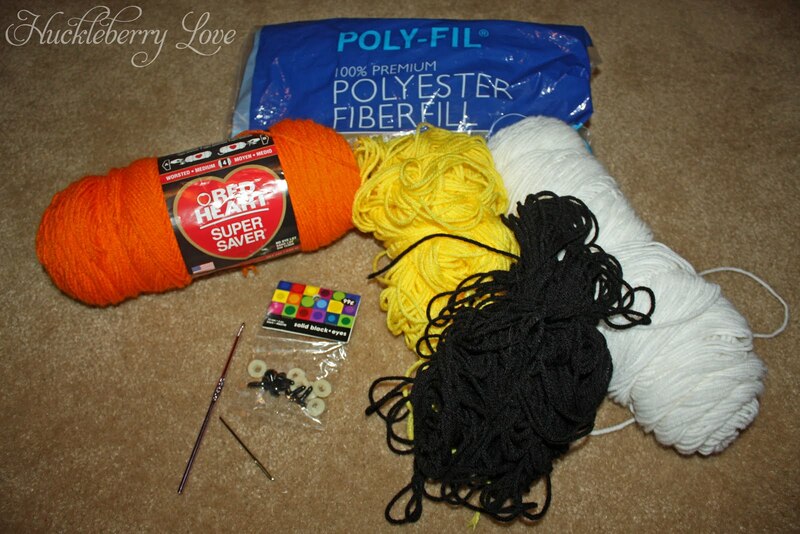 Have fun making it for your boys, they will definitely love it! 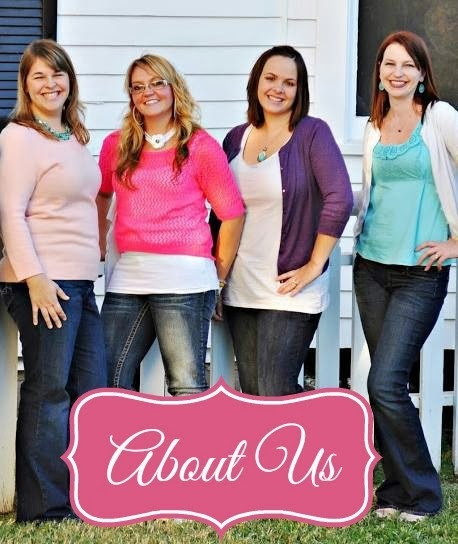 Featuring YOU today on Artsy Corner! Wow, that's so cute!! 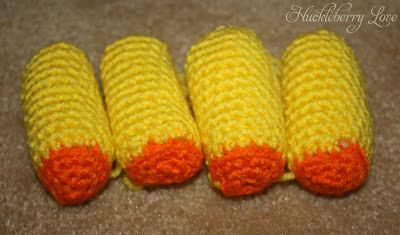 ♥ Thank you very much for the pattern, and nice that you stopped by on my blog :-). Have a wonderful week! Calling All Firemen...It's one hot party!